any advice concerning this issue? I AM logged in with my Apple ID! 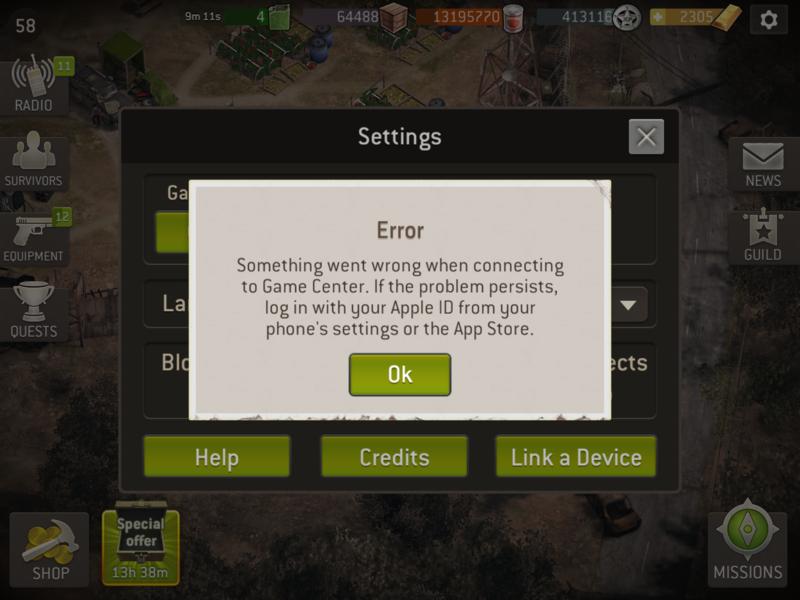 I logged out, logged in, rebooted the device - didn't solve the problem. @Schnarchbaer , if you haven't done so please contact support. 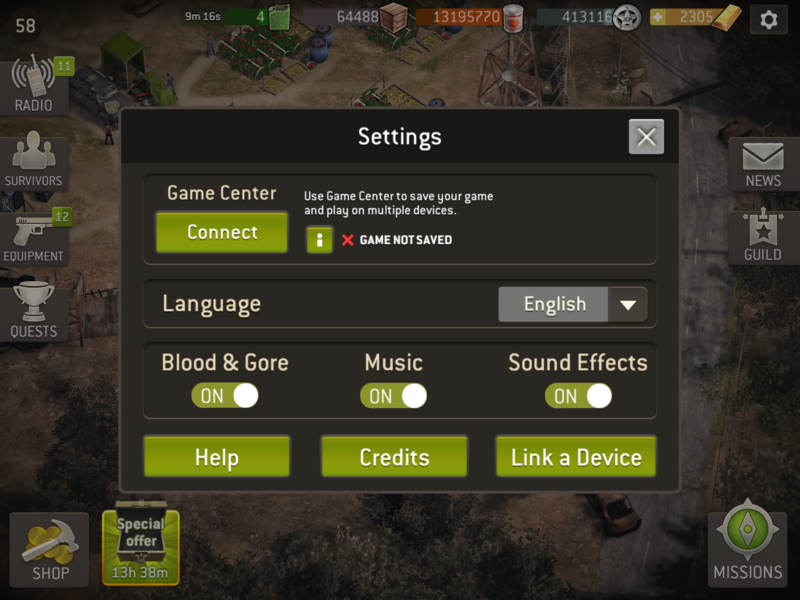 In game click settings (gear icon), help, contact us. Also send them the screenshots.